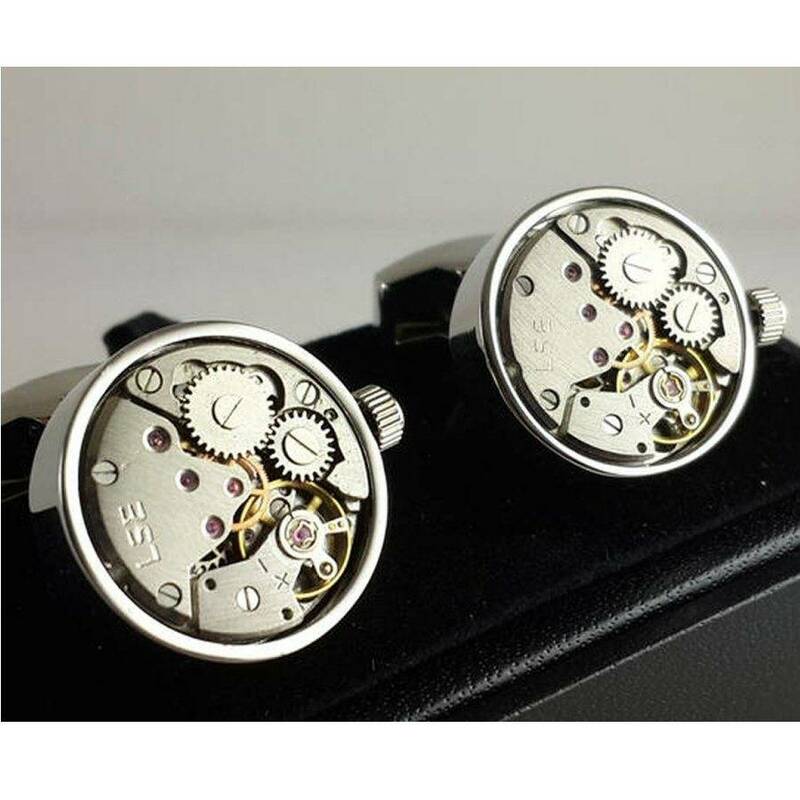 These cufflinks from Vyconic are jewel bearing clock mechanisms housed in a highly polished stainless steel round mounting. They make the perfect gift for anyone curious, comtemplative, or just interested in seeing how things work! 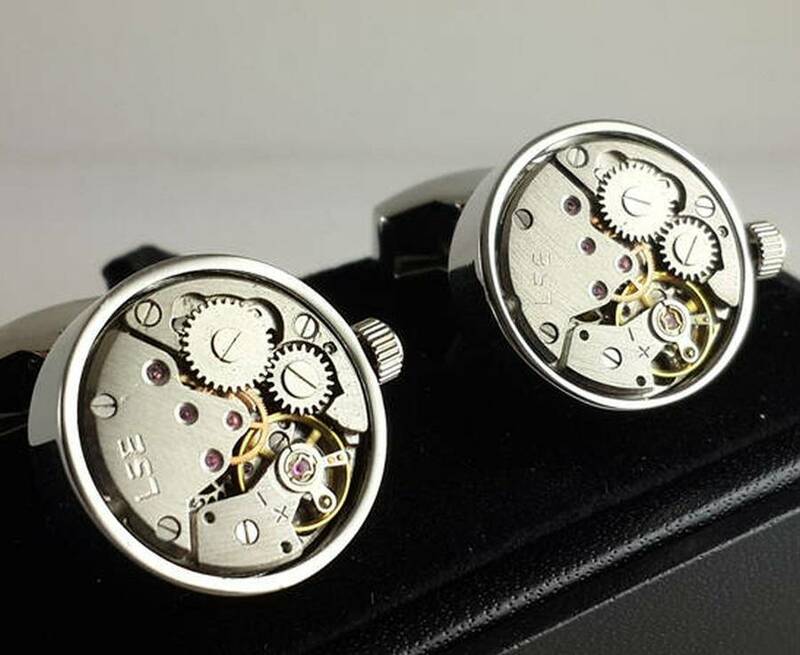 These cufflinks will always be a talking point whether at work or in social situations and make the wearer the center of attention.